Teachers will gain the skill and confidence to teach watercolour painting as a whole class activity and immediately take ideas away to use in their classrooms. Choose from twilight, half, or full-day training delivered at your school from £16.50 per teacher. BAECE Early years art conference in Manchester on November 20th, 2019. Woodlands Academy art training Oldham, September 2nd 2019. St Thomas of Canterbury Primary, Thurrock Education Authority, 22nd May 2019. Journalist Francis Farrer of The Times Educational Supplement sees how children’s creativity improves with when they switch off the left side of the brain. Who knows traditional watercolour techniques? 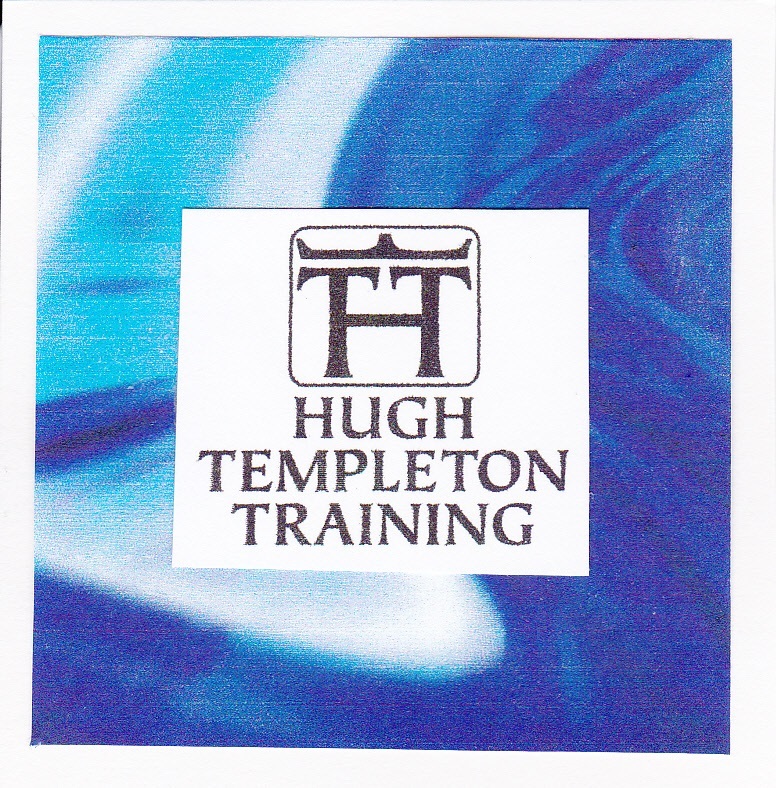 For those who are feeling rusty, art teacher Hugh Templeton claims he can get anyone to produce a painting to be proud of within hours. The remarkable thing is, he generally can. It is what he calls “a bit of persuasion, a bit of magic, a bit of hypnotism”. It resembles the approach of Language teacher Michel Thomas, who tells his pupils that if they don’t learn a language in three days it will be his fault not theirs.